There is something instinctually about humans and the smell of smoking meat. That's right, you know exactly what I'm talking about. I'm drooling, just thinking about it. Maybe it harkens back to our human ancestors, as the smell let them know that cooked food that would sustain them was near. Or, maybe it's just the fact that smoked meat just tastes really, really good. Personally, I think it's both. Whether you just want to make something delicious at home or want to try tapping into your primal instincts, smoking meat is a great way to go about it. Smoking meat makes it last longer. Smoking makes it taste delicious! Though refrigeration made smoking less necessary as a food preservation technique, smoked foods are ingrained in the culinary DNA of many cultures. No one can be entirely sure how or when humanity began smoking meats. But it’s a good bet that our cave-dwelling, cooked-meat eating caveman ancestors laid the groundwork to do so! Bacon is undoubtedly one of the kings of smoked meat. It is salty, smokey, and the perfect accompaniment to fried eggs. In the United States, bacon starts as a nice, fatty side of pork belly, cured and smoked to perfection. A smoked country ham is a dinner centerpiece for many families around the holidays. The ham refers both to the cut and the meat product. The ham cut comes from the rear leg of the pig. 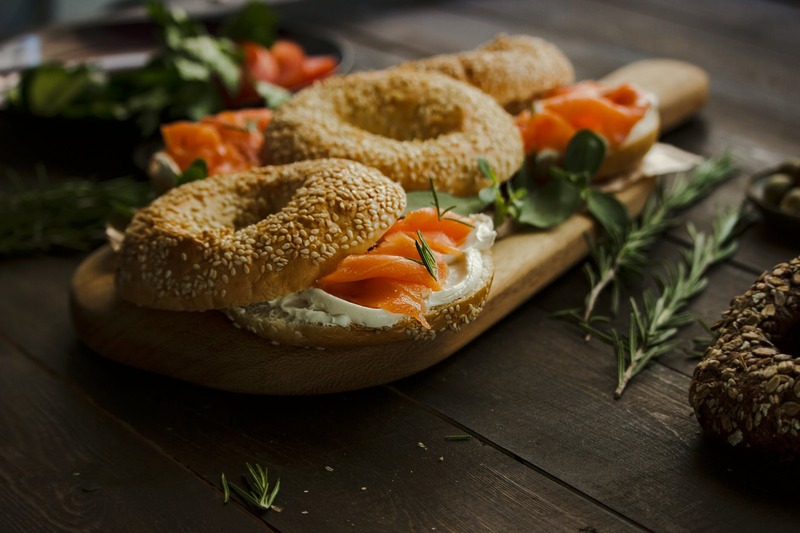 Smoked fish has a long, proud history in the United States from both native and immigrant settlers. The indigenous peoples of the Pacific Northwest have a long-standing tradition with smoking salmon to preserve it for later consumption. Diaspora Ashkenazi Jews brought their knowledge of smoking fish from Eastern Europe. Today, smoked fish is still a staple in any good Jewish appetizing shop. Logic dictates that where there’s smoke, there’s fire. Well, where’s there’s fire, there’s heat. Of course, when you’re smoking meats, it’s not always that simple. Cold smoking flavors and preserves meat for later consumption. Cold smoked meats can be kept for months at room temperature. For cold smoking, the meat is always cured with salt and sodium nitrate. This process smokes meat for a few hours, and up to a few days, at a relatively low temperature. The smoke is produced in a separate firebox. The smoke is then pumped into an unheated antechamber where the meat is. Hot smoking is a cooking technique. It uses heat and smoke to make food that is ready to eat. Most hot smoked foods are treated with brine, marinade, or dry rub. These treatments flavor and keep the meat moist during the cooking process. While cold smoking can produce some seriously delicious meat, if you’re a newbie, listen up. Cold smoking is pretty dangerous to do at home. Modern food production techniques mean that there are lots of pathogens present in meat and other products. To counteract this, the FDA has a lot of guidelines to help keep food safe. One of these guidelines is cooking temperatures. 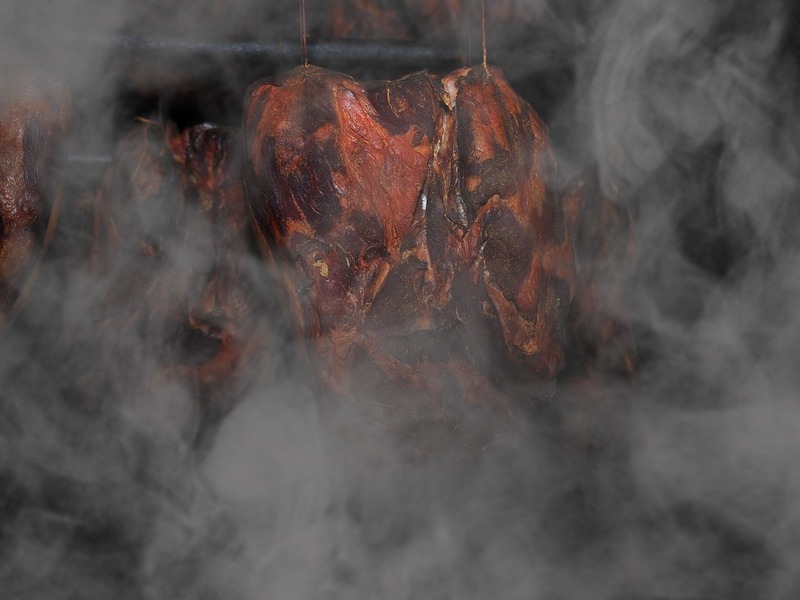 Cold smoking holds the meat at around 90-degrees Fahrenheit. This is far lower than the recommended 145-degree Fahrenheit recommendations. While can make safe cold-smoked meat at home, it requires precise temperature control and a thorough understanding of the curing process. In contrast, hot smoking produces temperatures between 145-degrees and 300-degrees Fahrenheit. That is well above the FDA danger zone. Stick with hot smoking when smoking meats at home. Let me tell you a little bit about Clostridium botulinum. It makes you sick with a disease known as botulism. A common source of botulism is improperly prepared and stored processed food. This bacteria produces some of the most lethal substances known to humanity. These toxins block nerve function. A botulism infection can lead to death. Furthermore, you can't always tell when food is tainted. In fact: some botulinum tainted food will not taste or smell off at all! Leave cold smoking meat to the experts. So you might be wondering to yourself: what can I smoke? Well, I’ve got some answers for you! If you can cook it, you can smoke it. Choosing your protein to smoke is less about rules and more about guidelines. Follow these guidelines, and you will be well on your way to some delicious smoked meals. Smoking is a method well suited mostly for the cheaper, tougher cuts of meat. Smoking meat is typically a long, slow cooking process. 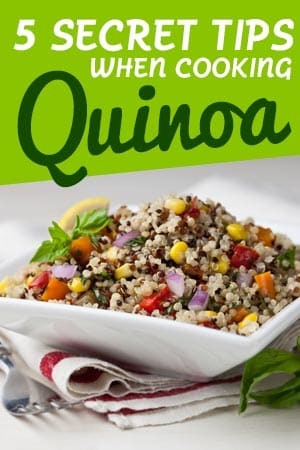 To take advantage of this, you need cuts of meat that have a lot of connective tissue and fat. When cooked for a short amount of time, connective tissue gets tough and chewy. But when cooked long and slow, the collagen in the tissue breaks down. This makes for a tender, juicy piece of smoked meat when done. Are there meats that you shouldn’t smoke? Super-lean cuts, like pork tenderloin, are typically ill-suited for smoking. The long, slow cooking process will yield a tough, dry, rubbery piece of meat. While smoking meats is the most popular item to smoke, you don’t have to limit yourself to just animal protein. Yes, you can smoke more than just meat! Feeling more adventurous? Smoke is a great flavoring, but not everything will smoke well. To get around this, try smoking some condiments! Smoked salt to bring just a touch of smokey goodness to your dishes. Try smoking Sriracha for the ultimate in smokey, spicy goodness. You know what else is a thing? Want some vegan smoked ham? Here’s something that’s sure to blow your mind. Share the joy of delicious smoked ham with your vegan friends and family with a smoked watermelon ham! In 2018, Ducks Eatery in New York City turned took a watermelon, brined it, and smoked it. A smokey, fully vegetarian “ham” like dish that tastes unlike anything you have ever tried before. When it comes to a truly unique smoked “meat,” this is as unique as they come! Smoking brings plenty of flavor to the party, but it’s by no means the only flavor to think about when you are smoking meats. Brining is a process that uses salt to enhance the flavor, texture, and moisture content in food. Wet brines dissolve the salt in water before the meat is placed in it to soak for some time. Dry brines are mixtures of salt, and other flavorings, which is then rubbed directly onto the meat. The meat is then allowed to sit for a period of time before cooking. 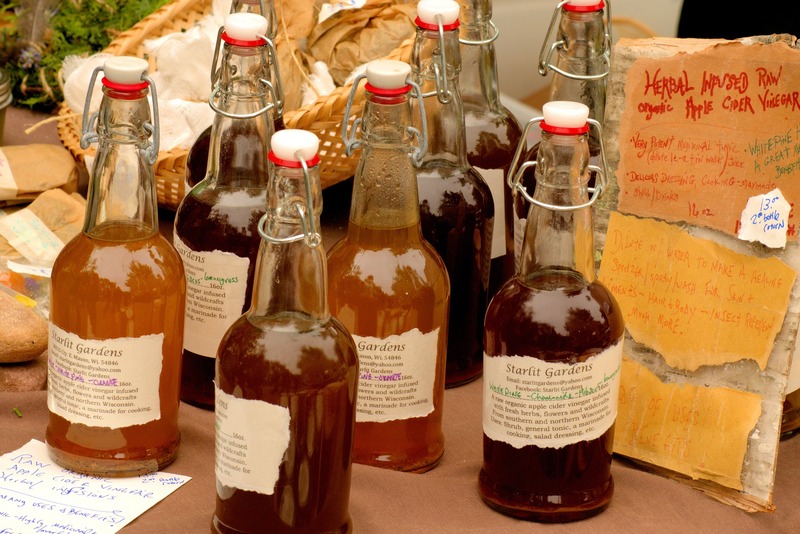 So what kind of ingredients can you find in a brine? The main ingredient you will find in every brine recipe is salt. In fact, in some recipes, salt may be the ONLY ingredient. But really, you can add anything to a brine. Smoked salmon and pork recipes may include a sweetener like brown sugar or honey to help balance the flavors. Peppercorns, bay leaf, garlic, and onion are great additions to any brine. Like a wet brine, a marinade is a flavorful liquid that you soak the meat in to impart flavor and moisture. Some marinades may also help to tenderize the meat. Is there anything you shouldn’t put in a marinade? Pretty much any flavor combination you can imagine, you can put in a marinade for smoking meat. For a fantastic Korean-inspired beef rib, try a soy-based marinade with some sesame oil, garlic, green onion, ginger, and sugar. Want to go to the Mediterranean? Experiment with a marinade of lemon juice, olive oil, and herbs. You just can't go wrong with this one! 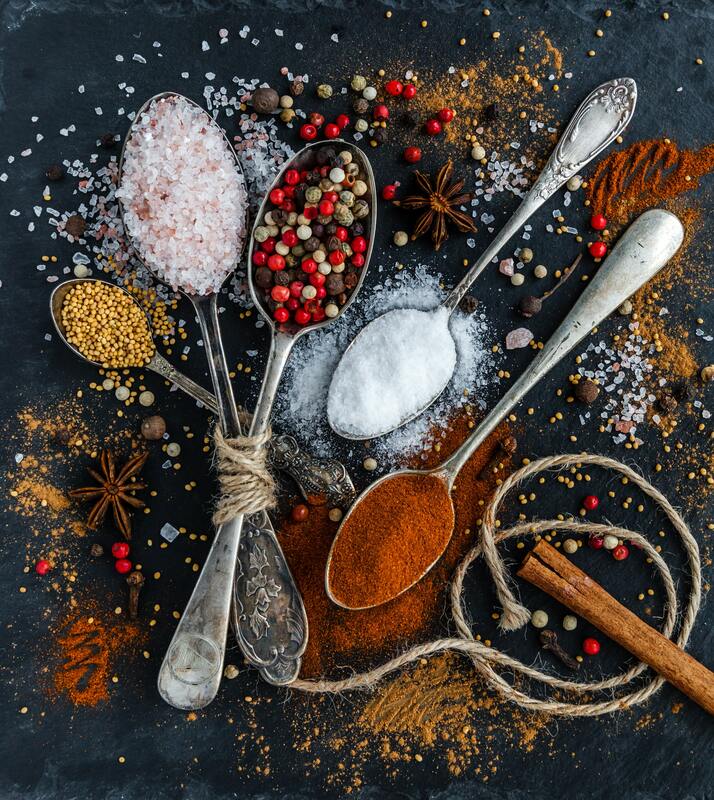 Like other flavoring methods, a dry rub imparts flavor. 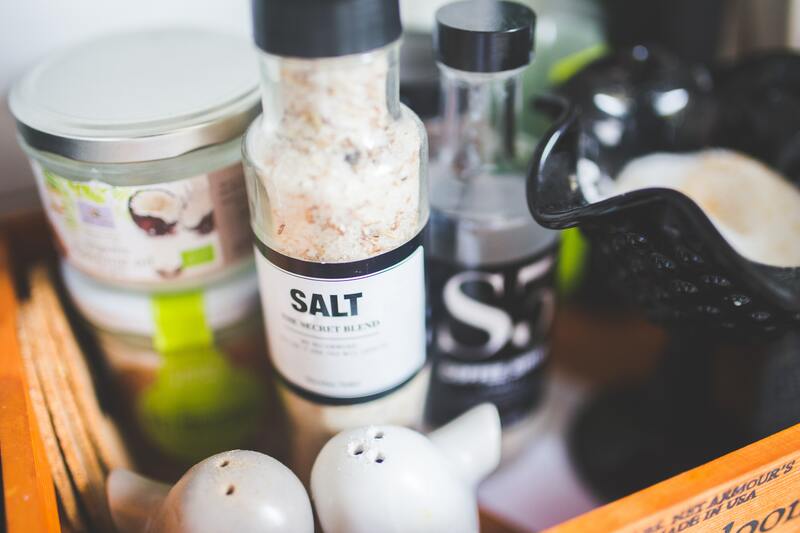 Like a dry brine, a dry rub often includes salt but can also contain other ingredients. The main difference with a dry rub is that most, if not all, the ingredients are dry. The most basic of dry rub recipes can be just salt and pepper. Another basic dry rub is salt, pepper, paprika, garlic powder, and onion powder. But don’t be afraid to expand on this! For a Mexican-inspired dry rub for your ribs, try salt, powdered ancho chili, garlic powder, onion powder, and oregano. Want to take a trip around the world with your smoker? This recipe from Bobby Flay that uses salt, turmeric, cardamom, fennel, and other common curry spices to create an out of this world smoked chicken thigh! The wood you use to smoke over is going to have a fundamental effect on the flavor of your food. Not all wood is suitable for smoking. Not all smoking wood is suitable for all foods. Knowing what look for as well as what kinds of woods to use is essential for creating the flavor you want. 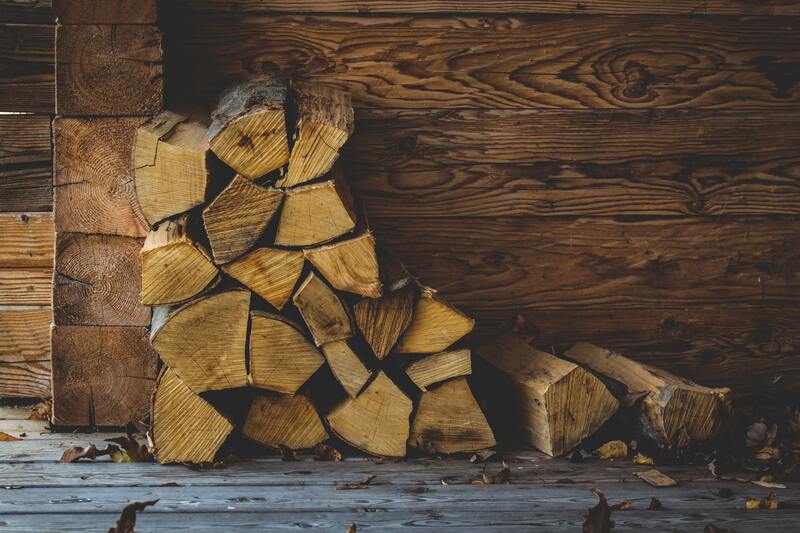 Logs are generally large; think about the size you would use in a fireplace. These are good for large smokers that need to burn for a long time. Chunks are smaller pieces of wood, around the size of a fist. These can last for hours in a smoker. Chips are smaller scraps of wood. They ignite easily but may burn out quickly. 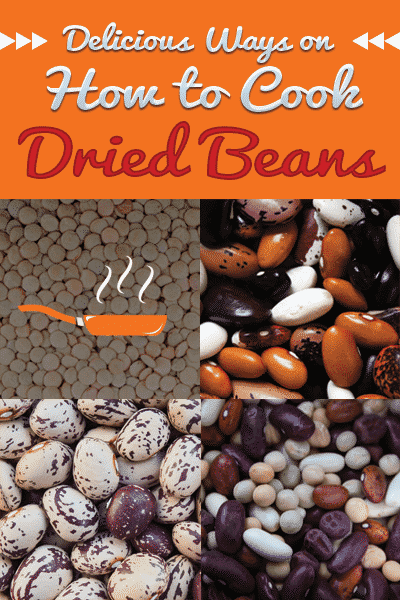 They are easy to find at your average big box store as well as specialty barbeque stores. These are good for smaller smokers or quick smoking jobs. Fruit woods are very popular to smoke with. These woods are on the mild side with sweet smoke and tend to pair well with more delicate, white meat proteins. Medium flavored woods like hickory, maple, pecan, and oak produce a good smoke that pairs well with just about any meat. Strong woods like mesquite impart a lot of flavors but need to be used carefully. Not all woods are created equal when it comes to smoking meats. There are some woods that you should ALWAYS stay away from when smoking meats! Manufacturers often chemically treat woods to make them last longer in construction or furniture. These chemicals are toxic! You don’t want them ANYWHERE near your food! Likewise, don’t use lumber scraps, either. While these may be dirt cheap, you have no way of knowing what kind of wood they are from. Never use these for smoking meats! Softwoods like cedar and pine contain a lot of sap. When ignited, this creates a harsh, sooty smoke that tastes bad. What’s worse? It can also be harmful! While you can cook on cedar planks, smoking with cedar is a no go. The great thing about smoking meats at home is that you have a lot of different options when it comes to equipment. There's a good chance that you have meat smoking equipment right now, even if you do not have a back yard. Whatever you choose to use, you do need some equipment on hand for safety: for you and your food! By far the most challenging thing to do when smoking food is to control the temperature. No matter what meat smoking method you decide to go with, you need to accurately control your temperature. Digital, instant-read probe thermometers like the ThermoPop are what you are looking for. You want something easy to read that takes temperature fast and continuously. To produce smoke, you need fire. And whenever working with fire, you need to stay safe. Always use fire-resistant gloves when dealing with your smoke set up. Have a fire extinguisher near by just in case anything catches fire that shouldn't. The smoke that will eventually make your food taste incredible is still an irritant to your lungs. Always be sure to smoke your foods in a well-ventilated area. Smoking meat outside is always recommended. If you must smoke indoors on the stove, be sure to use your cooking vents and to open windows, as necessary. A mainstay of suburban backyards all across America, the charcoal kettle grill makes a great home smoker. 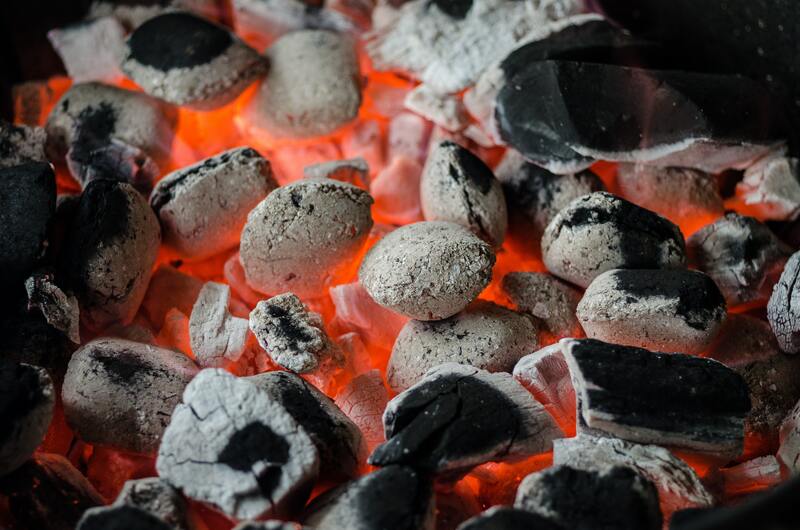 To use a charcoal kettle grill for smoking, all you need to do is change how you build and maintain your heat. 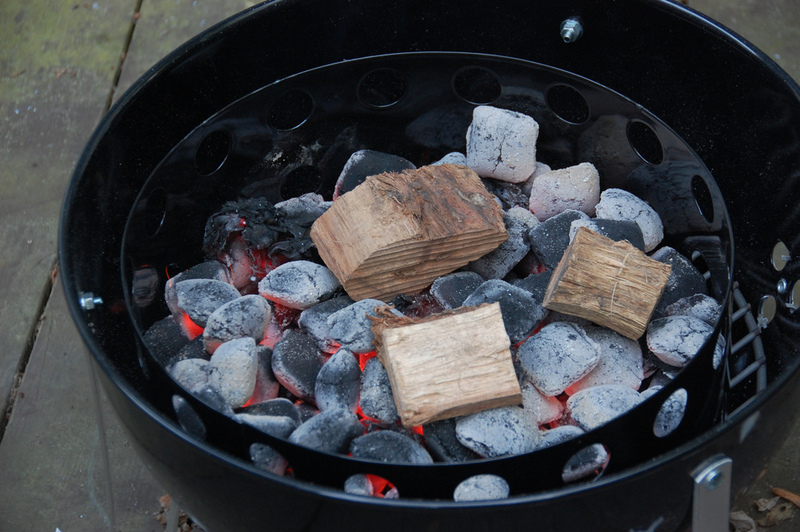 When grilling with a charcoal kettle grill, you usually want to build your fire to be nice and hot. But when you’re smoking with it, you want to build a slow burning, low fire and use wood chips or chunks for smoke. 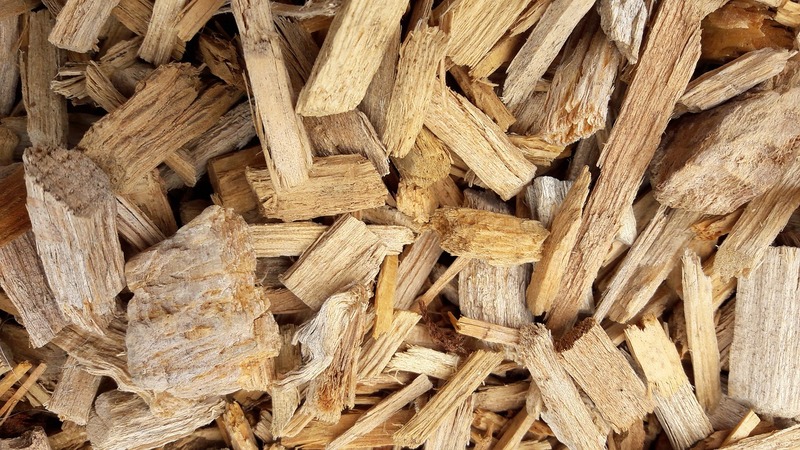 If you don’t want to buy anything fancy, use a disposable pan for water in your kettle to help keep the heat low, and then lay wood chips on top of your coals. But if you want to try some fancy smoking equipment, you can do that, too! This video from White Thunder BBQ shows seven different methods to help you cook super low and slow on your kettle grill. 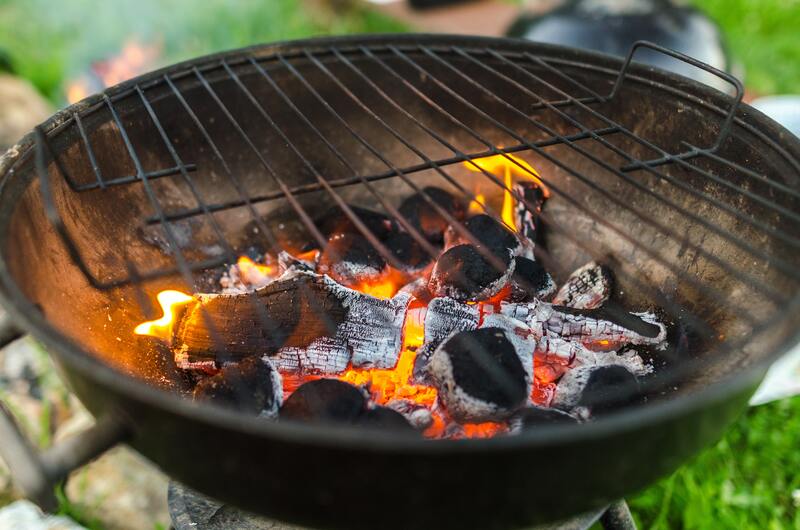 For would-be backyard cooks that do not want to (or cannot) use charcoal, gas grills are a popular alternative. 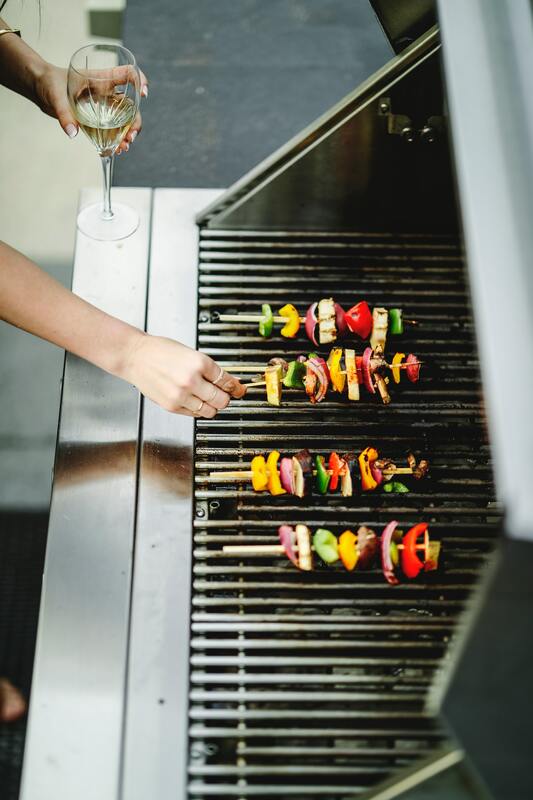 When it comes to smoking on a gas grill, it can be a little bit trickier than on a charcoal grill, but it is possible. You can smoke meats on a gas grill without special equipment. As Alaskagranny on YouTube points out, it’s all a matter of temperature control and knowing your grill. If you love smoking meats, you can also invest in gas grills that have dedicated burners and equipment specifically for smoking. If you love smoking meats at home, you may want to invest in an electric smoker! Unlike charcoal and gas grills, which are more versatile, an electric smoker is purpose-built to be a great smoker. Most electric smokers include lots of surface area for your meat to cook and sturdy construction to keep the smoke close to your meat. Temperature control is also a lot easier with electric smokers as most have a thermostat built right in. Overall, electric smokers take less work to set up and monitor than charcoal or gas grills. If you love your smoked meats, an electric smoker is a worthwhile investment. If you want to smoke meat but don’t want to invest in huge smoking equipment, you still have options! Just DIY your smokers with these simple hacks. You know that wok you have laying around in the cupboard? Put it to use by turning it into a DIY indoor smoker! Be advised: you won’t be smoking large pieces of meat. However, fish fillets, smaller poultry, and smaller racks of ribs will do great smoking on a wok! When you want to smoke meat, and all you have is a cardboard box, you can believe you can find a way! Yes, you can make a meat smoker out of a simple cardboard box! This is the ultimate, low-cost way to try out smoking without a substantial financial commitment. Now that you’re armed and ready to get smoking, here are some recipes that are sure to whet your appetite! To prepare the duck, dry it thoroughly. Trim any excess fat as well as the neck skin. Prick the skin with a fork, taking care not to prick the meat beneath. If you have the time, let the duck air dry for 24 hours on a wire rack in your refrigerator. This dries out the skin for crisp skin later! Mix your sugar, salt, ground spices, and pepper. Season the cavity with some of the spice rub before stuffing with the shallot and cinnamon stick. Rub the remaining spice mixture all over the duck. Rub the duck down with some olive oil and place on a rack in your smoker. Place a pan under the duck to catch the fat drippings. Smoke in your smoker, aiming for a temperature of 250-degrees Fahrenheit. Smoke until the duck reaches an internal temperature of 145-degrees Fahrenheit, about two to 2.5 hours. Raise the temperature of the smoker to 350-degrees Fahrenheit. Cook for 1.5 hours, until the internal temperature of the thigh meat registers 175-degrees Fahrenheit. Remove the duck from the smoker and let rest 5 minutes before carving and serving. Mix the brown sugar, maple sugar, salt, espresso powder, pepper, and curing salt, adding just enough water to make it into a paste. Spread the paste evenly on your pork belly and wrap tightly in a resealable plastic bag. Place the bag in the refrigerator for a week. Be sure to flip the bag and massage it at least once daily to ensure even distribution. After a week, remove from the refrigerator, discarding any accumulated liquid. Rinse the pork belly with fresh water and pat dry. Set up your smoking rig with applewood or hickory, aiming for 200-degrees Fahrenheit inside the smoker. Smoke the pork belly until it reaches 150-degrees internally, about 3 to 4 hours. Once smoked, you can cook the bacon as desired. Wrapped tightly, this bacon will last up to one week in the refrigerator or two months in the freezer. Curing salt, also known as pink salt, is an essential ingredient for this dish. Be sure to use curing salt #1 as this is meant for cured meats that will be cooked. Do not substitute another type of curing salt or other salts like Himalayan pink salt, as these are not the same. We couldn’t say good-bye without sharing the recipe for the mind-bending smoked watermelon ham! If you don’t have the time to fly over to New York City to try it, don’t worry! Intrepid Internet chefs have broken down the intricacies of this vegan “meat” for all to try. This recipe is adapted from YouTube food channel 2 Guys & A Cooler who painstakingly recreated Ducks Eatery’s smoked watermelon ham. Like the bacon, this recipe takes some time. Allow at least four days for bringing and drying time before smoking. Start by peeling your watermelon and weigh in. Take your watermelon weight to calculate the amount of salt and sugar you will need, according to the percentages given. Dissolve the salt and sugar in a cup of boiling water. Add cold water, enough to soak the watermelon, along with the other flavorings. Soak your watermelon in the cooled brine for 3 days. 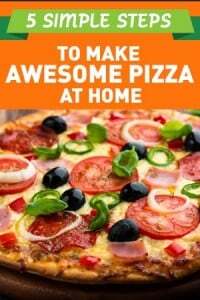 Remove from brine, rinse off, and then set in your refrigerator for another 12 hours to dry. Set up your smoker with applewood to smoke. Smoke for 4 hours at 130-degrees to 150-degrees Fahrenheit for approximately 4 hours. Then, raise the heat to 190-degrees Fahrenheit for another 4 hours. Remove from heat the smoker. Cut into large slices to serve. Like humanity, smoked meat has transcended its primal origins to become something far more than cave dwellers could have ever imagined. 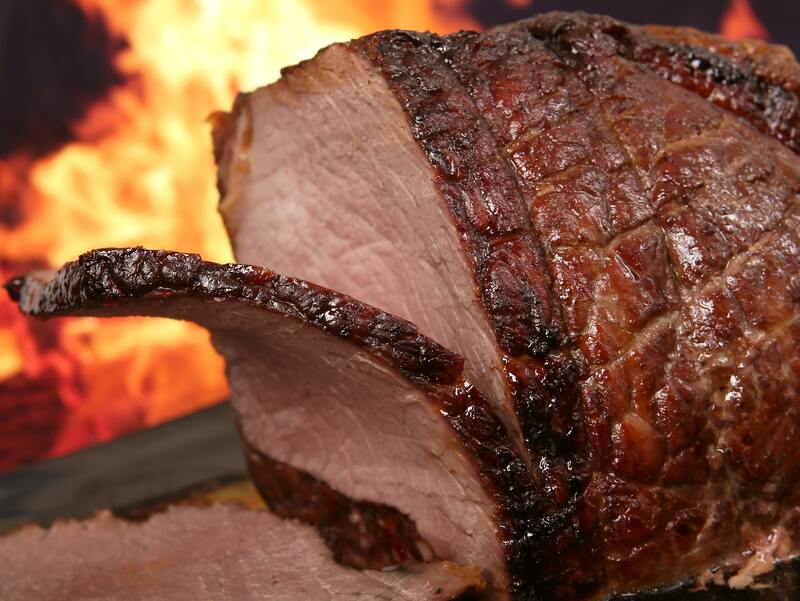 Smoked meat can be as simple as salted meat, cooked low and slow over a dying fire. The result is a delicious, tasty piece of meat that becomes so much more than the tough muscle it once was. But it can also be as innovative as a watermelon "ham", brined and smoked. It becomes something completely unrecognizable and yet somehow familiar. What are your favorite types of smoked meat? What kind of meat do you think you want to try smoking at home? Are you brave enough to try the smoked watermelon ham?